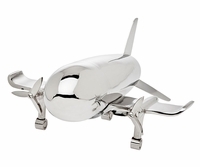 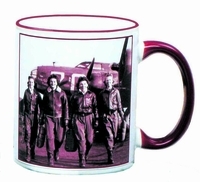 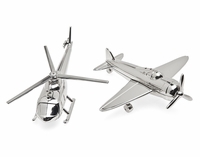 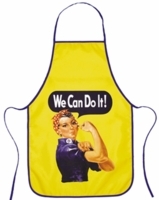 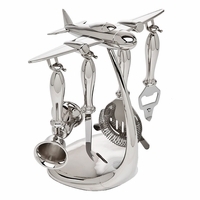 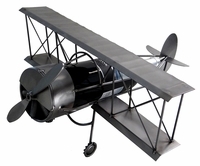 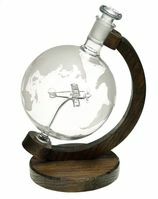 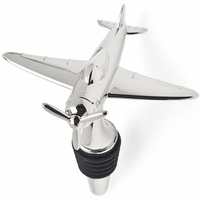 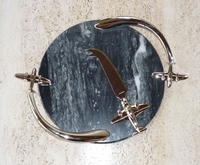 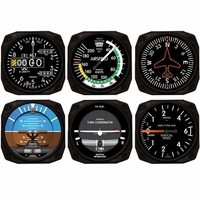 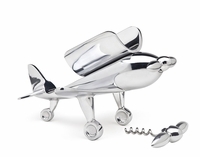 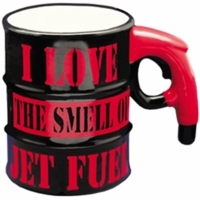 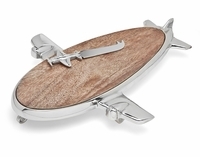 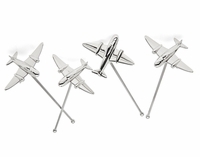 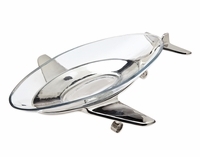 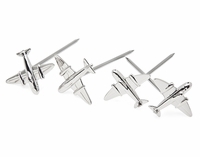 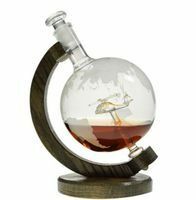 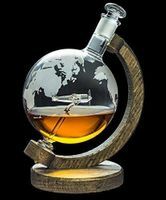 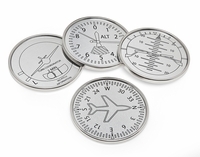 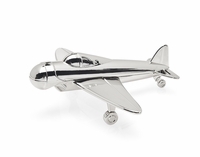 Looking to host an aviation themed party or looking for the perfect host or hostess gift? 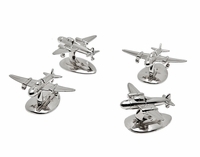 You can find it here in the Tailwinds section for tabletop pilot gifts. 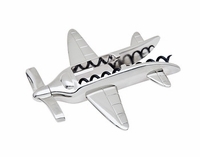 After all, who wouldn’t enjoy a wine bottle caddy holding their favorite bottle of wine?